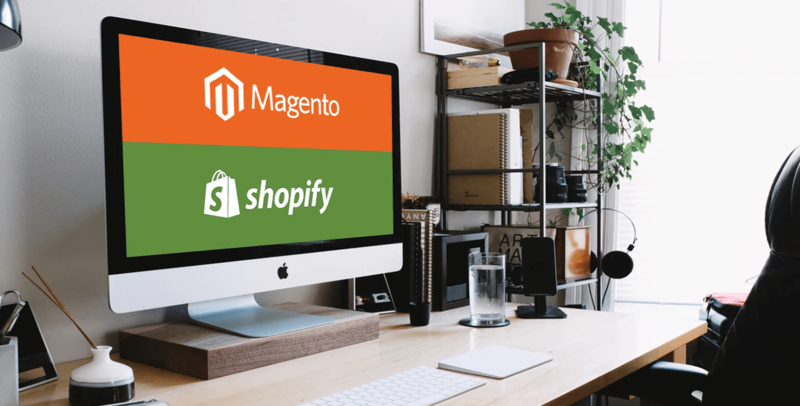 Want to know which eCommerce platform helps you best achieve your business goals? Making the final decision on which platform to use is difficult. Your decision will deeply impact future customer experience and scalability options. On top of the t, you’re considering fixed costs, variable fees, catalog and product architecture, and more. Rather than waste precious time and energy, atmosol created this handy guide as a short cut to eCommerce success.